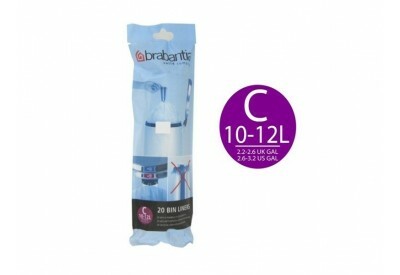 These bin liners have been specially developed for all Brabantia pedal bins and waste bins. 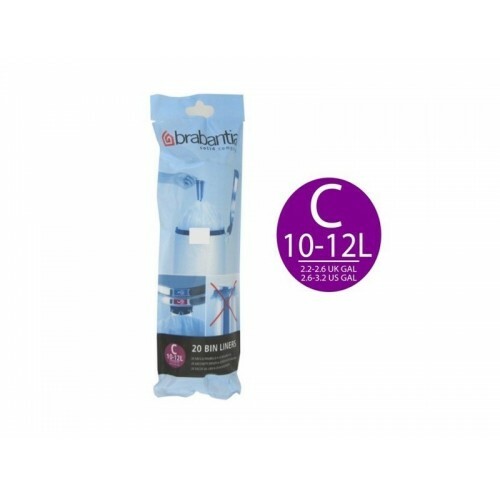 You will recognise the correct size/type of bin liner by means of the special colour code you will find on the front of this pack and on the inside of your Brabantia pedal bin or waste bin. The bin liners are made of PEHD and do not harm the environment when they are incinerated or thrown away.